Be seen! Be Heard! Be Present! 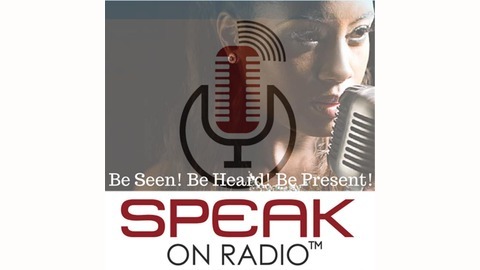 The place where Entrepreneurs, Business Owners, Speakers, Authors, Actors, Politicians, Creatives, Media experts are empowered and inspired to broadcast their passion! 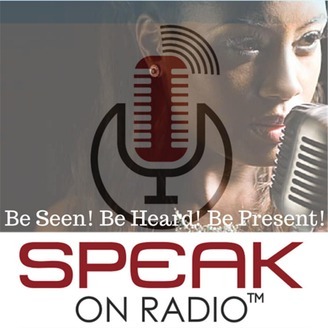 Speak on Radio brings you value, inspiration, practical solutions & opportunities to help you broadcast your passion!